Job ID: T-0014 Location: London Category: Internship Salary: £19,500 pro rata Closing date: . Start forging your future in food – our Food Technology internship is the perfect complement to your food-related science degree. Food quality has always been at the heart of the M&S story. We’ve led the way ever since becoming the first British food retailer to appoint a Food Technologist in 1948. Sell-by dates; the cold chain process; banning hydrogenated fats from our foods; ditching artificial colours and flavours – every one an M&S industry first. There’s much to learn in such a creative and technical Food business. On our Food Technology internship, you’ll have eight weeks to take it all in. It’s the perfect way to end the first or second year of your food-related science degree, and gain experience to start forging your future in food. Our Food Technologists are masters of food safety, quality and legality. 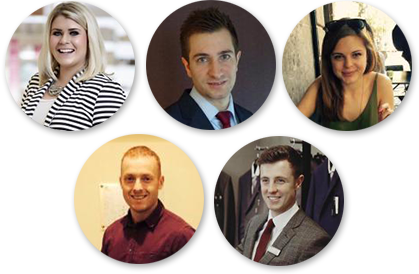 As part of the category team, you’ll take on real project work – interns in the past have worked on diverse projects from hot holding of food in our hospitality outlets, to prevent bacteria growing, to measuring the texture of soft sweets. Shadowing Food Technologists to see exactly what they do day to day, you’ll learn all about how we bring new products to life, from initial kitchen concept to finished in-store foodstuff. Taking in quality control, product trials, store visits and customer complaints, your time with us will also offer valuable management training and networking opportunities. And you’ll be meeting some great people too, either on the job or through informal socialising. 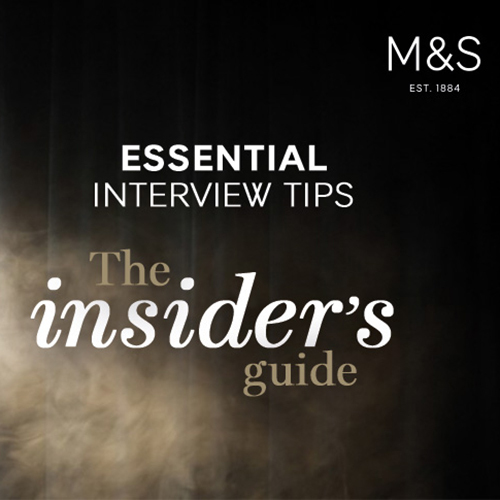 Impress us during these eight action-packed weeks, and it could be the start of a long and fruitful relationship with M&S. 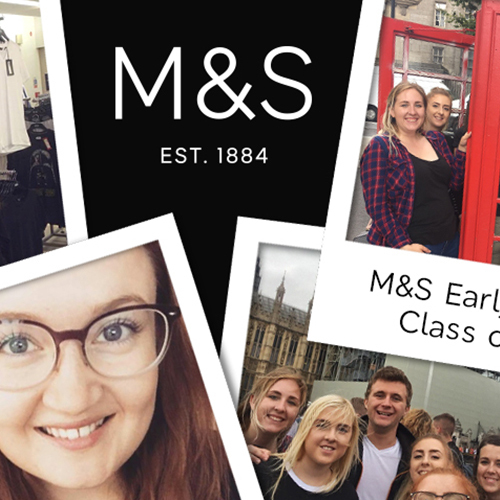 We may reward successful interns with an offer for one of our Graduate Programmes – with all of the phenomenal prospects that opens up. To be eligible, you need to be a first or second year undergraduate studying a science degree covering microbiology and HACCP. Passionate about high-quality food, you must also be a confident communicator, creative problem solver and team player.